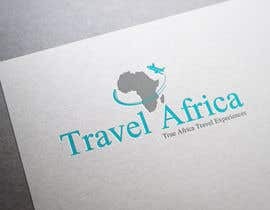 The contest is based on Logo designing, as you are required to design a logo for a Travel Booking Website. 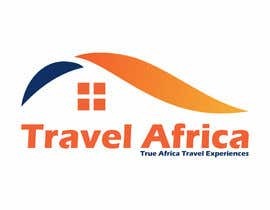 The website is based on South African lodges and hotels targeting cross shore visitors to book a holiday. - I want a modern yet visual appealing logo. - There are no specific colors or graphics that needs to be implemented. 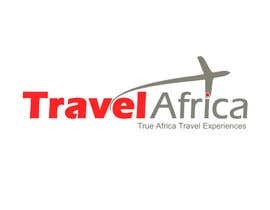 - The name of the travel booking site is in the attached image. Thank you all for your submissions, no doughy that you all surely are creative. But i found what i was looking for.